An astounding 83 percent of B2B marketers still create email newsletters. Roughly 9 out of 10 people check their email more than social media. Email marketing, in general, still has the highest ROI above any other digital marketing medium. With statistics like these, you can’t ignore the power of email newsletters, but here are some more reasons how your business can benefit from this type of email marketing. Consumers receive more emails from businesses than people they know in real life. While this comes as no surprise, studies show this is true because consumers want it that way. The fact is, your customers want to connect with their favorite businesses and brands, and newsletters offer the perfect platform to do so. When creating your newsletters, try to deliver content that is not only relevant to them, but provides value to their everyday lives. People don’t buy from you because they sell; they do it because they enjoy doing business with those who want to connect on a deeper level. Make your newsletter achieve this, and you’ll become their “go-to” business. With billions of users worldwide, email is still one of the most preferred forms of communication. When you send your audience newsletters to a platform where they’re probably spending time daily, it’s likely to get high exposure. Also, keep in mind that newsletters are opt-ins, which means the people who are receiving it are wanting to get this information in their inbox. Since you’re reaching out to your audience where they spend their time online, this is a great place to let me know what sales/promotions your business has going on and how they can take part in it. While social media is also a great platform to promote these, emails take it to a more personal level, as you’re sending these emails to people who want these offers in their inbox. That being said, use your newsletters to get the word out about your offerings as a convenient way for them to take advantage of these deals. You may even re-spark interest with your subscribers who haven’t done business with you in a while. Time is money when it comes to business, and email marketing is one of the most time-saving digital efforts. One of the most significant features of email marketing is you can send out your campaign at a specific time and date that works with your audience’s behavior to maximize open rates. By doing this, you can save time by creating your newsletter early and using marketing automation software to send it out later. Gaining website traffic is not simple; you can’t just assume your audience will organically go to your site on their own. Newsletters play a role in increasing your website’s traffic, as the links in this email should point back to you. No matter which links you choose to include in your site, they must add value to your readers or incentivize them to take the next step with your business. 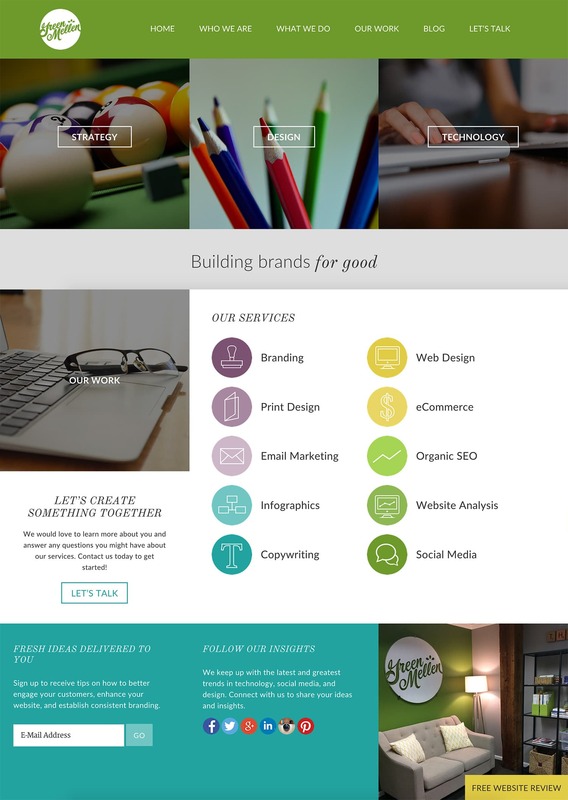 Include strong calls-to-action in the newsletter and make sure your content on your website meets them. Start growing your business through email newsletters and see these benefits come to life! 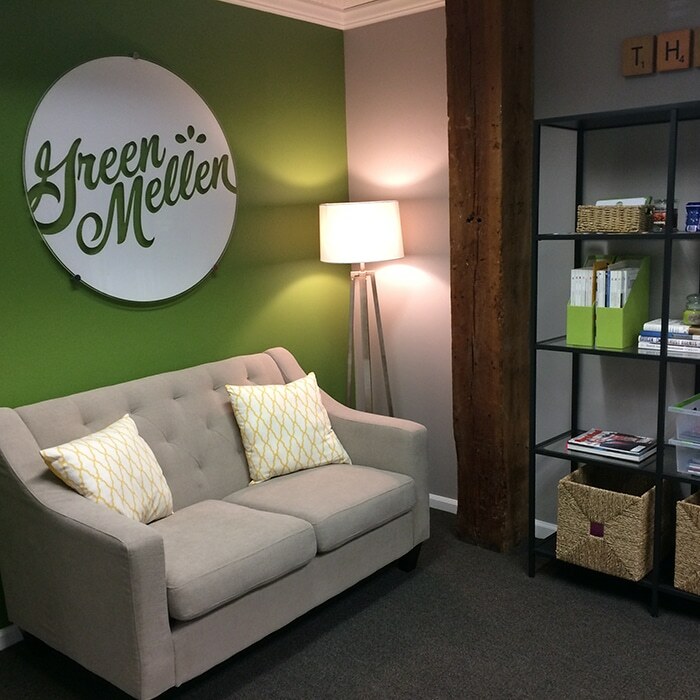 To learn more about email marketing, contact GreenMellen today! You can also sign up for our email newsletter in the footer!